Classic gameshow Blankety Blank will return to ITV for a one-off festive special this Christmas, with a very appropriate new host taking over the reigns from former presenters Terry Wogan, Les Dawson and Paul O’Grady’s Lily Savage. 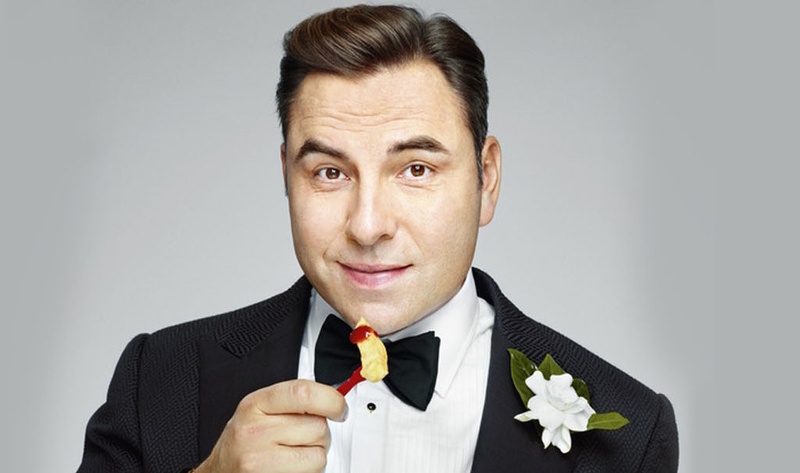 David Walliams will be the new man of the hour when the nostalgic special airs in December. It will be the first full episode of the gameshow since 2002, and will see six celebrities help two contestants win prizes by filling in blanked-out words in a phrase. “I have some very big shoes to fill as presenter of Blankety Blank, I loved Terry Wogan and Les Dawson as a child, and Paul O’Grady was absolutely hilarious”, said Walliams. “I hope I can bring this much loved show to life for a new generation”, he continued, although fans on Twitter joked that younger viewers may not know what a chequebook and pen – the traditional consolation prize on the show – actually are. It seems like you all want the stick microphone back on #BlanketyBlank But who should snap it in two like Kenny Everett did go Terry Wogan? Peter Davey, ITV’s Head of Comedy Entertainment, said: “Blankety Blank is a much loved classic game show and this Christmas special on ITV will delight fans of the original whilst bringing it to life for a whole new generation”. “David Walliams is the perfect host for this, he’ll bring his comedic talents and warm personality to the show”, Davey continued. Earlier this year, Alec Baldwin launched a revival of US quiz Match Game, which was the inspiration for Blankety Blank. We can’t wait to see what kinds of celebs show up for Walliams’s revival this Christmas.